Okay, this book messed with my head. I thought I had it figured out, had Micah, the narrator, figured out. And then on page 200 or so, I really did not, and just lost more and more of my grasp on this book’s reality as the pages flew by. And yes, they flew. 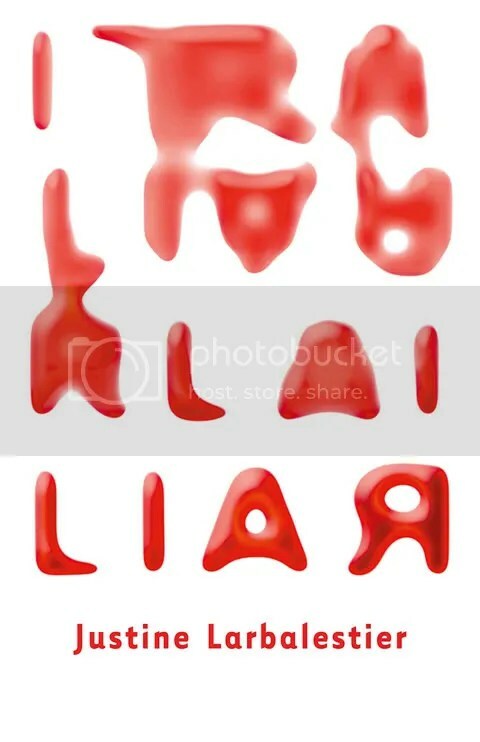 I should have known with a story told my an admitted compulsive liar… IN A BOOK ENTITLED LIAR! But no, this book was too smart for even me. – You liked Twilight but not in a 13-year-old-girl oooohI’minLovewithEdwardCullengoshILoveRomance kind of way, but just… a different kind off way. I can’t explain it. – You have a day or two at your disposal to carry a book around with you and read at traffic lights and bus stops and while you sit in the car in the rain and wait for AAA to come jump your car. Again. This book knocked my socks off. P.S. Some more stuff everyone knows: This book’s cover has caused a big fat hubbub. The original cover (the one on my ARC) had a girl who looked kind of Asian, or white, with long straight hair. Micah is definitely African American, so everyone was like “Oh, no! Racism!” and then they got a new cover! And I’m not sure what I think about that. 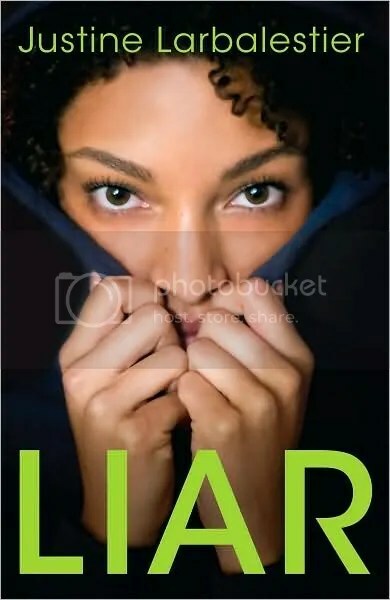 It’s upsetting that you can’t put a black young lady on the cover of a book if you want it to appeal to those who aren’t black, but it might be true, so maybe the false cover would have done the greater good of putting a book about a black young lady in the hands of those who aren’t black? However, why didn’t they just take the bitchin’ Australian cover instead? Maybe I’m culturally biased. I did just have some tasty Australian-style yogurt this morning. Ooh, I wanna read this! But my library doesn’t have it yet. And so I wait. Y’know, I once saw a guy riding a bicycle thru a parking lot while READING A FREAKING BOOK. Made me realize reading while stopped at traffic lights wasn’t so bad after all.